Brazil's scorpion infestation is the perfect example of how unpredictable modern life has become. It is a hallmark of what those of us in the complex problems field call a "VUCA" world – a world that's volatile, uncertain, complex and ambiguous. 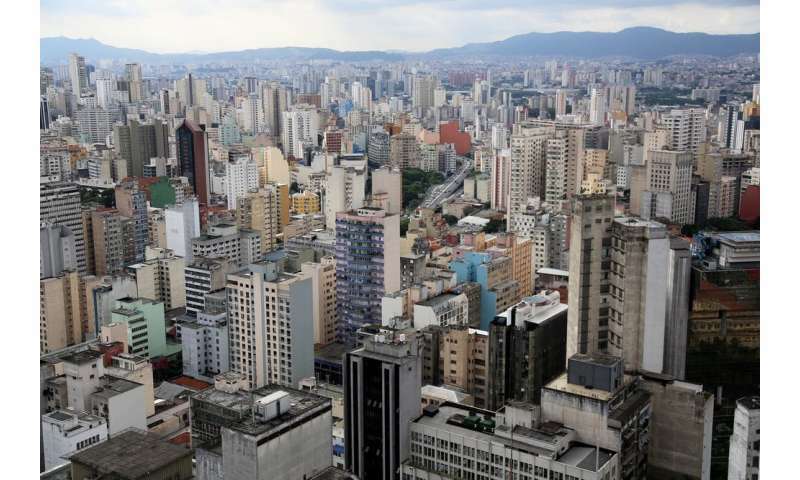 But Brazil's cities also provide an excellent habitat for scorpions, experts say. They offer shelter in sewage networks, plenty of water and food in the garbage that goes uncollected, and no natural predators. Most scorpion stings are extremely painful but not fatal. For children, however, they are dangerous and require urgent medical attention. Eighty-eight people died from their wounds in 2017, Brazil's O Globo newspaper reports, highlighting the lack of adequate medicare care available in small towns. Many of the dead are children. In Americana, a city with about 200,000 inhabitants in São Paulo state, teams that perform night searches for scorpions captured more than 13,000 last year – that's the equivalent of one scorpion for every 15 people. 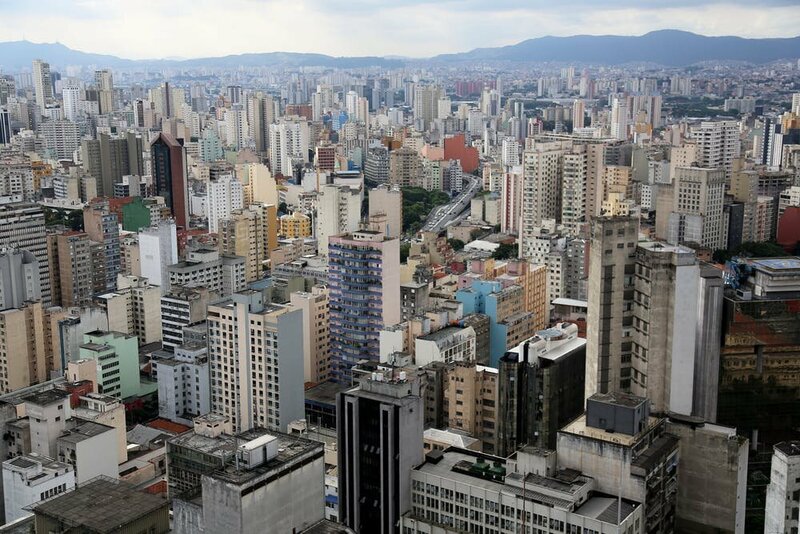 Brazil's urban scorpion infestation is a classic "wicked problem." Wicked problems are a symptom of numerous other related problems, both natural and human-made. In this case, Brazil's urban scorpion infestation is the result of poor garbage management, inadequate sanitation, rapid urbanization and a changing climate. In a VUCA world, the more resources you throw at problems, the better. That could mean everything from public awareness campaigns that educate Brazilians about scorpions to exterminator task forces working to control their population in urban areas. Scientists should be involved. Brazil's national public health system will need to adapt to this new threat. Brazil's government appears to be ill-equipped to tackle the scorpion infestation. Despite dogged press coverage, federal health officials have barely spoken publicly about Brazil's urban scorpion problem. And, beyond some rather tepid national and state-level efforts to train health officials in scorpion risk, authorities seem to have no plan for fighting the infestation at the epidemic level it is heading towards.